Ready for a colourful Spring wedding? Yes, we know that we are stuck in the middle of winter. But let’s turn a blind eye to the drop in temperature and look on the bright time of the year: Spring. And in terms of wedding decoration one thing is sure: It will be colourful – but soft. 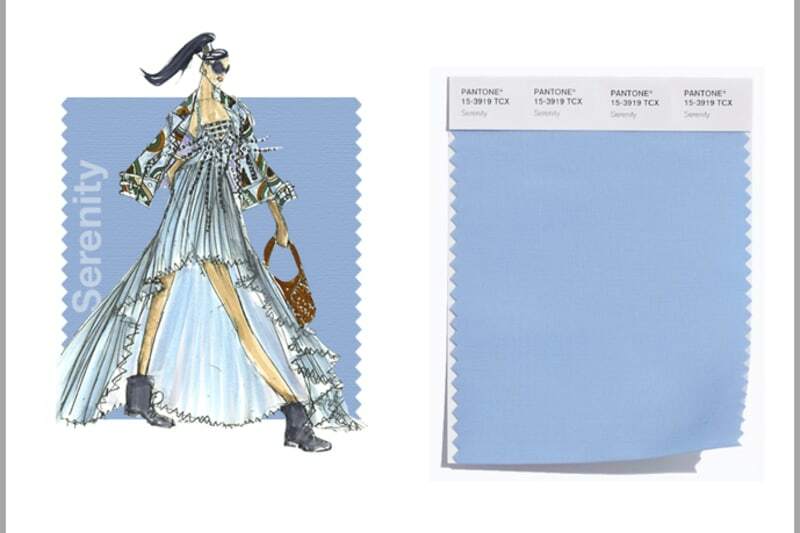 Our colour expert and trend forecaster Pantone Color Institute has recently named the top 10 Spring trend colours. With Buttercup and Peach Echo included, the bride will be spoiled for choice. 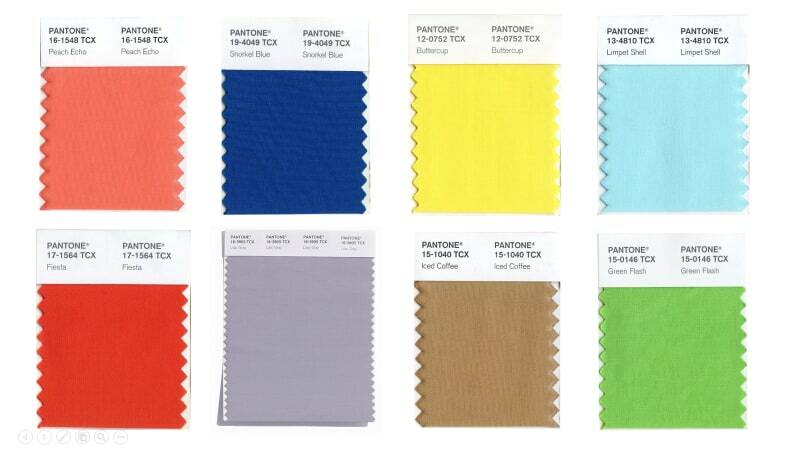 And of course, we want to share the entire colour palette with you. Enjoy! And those pastel pink and soft blue are true wedding must haves: Their pastel transparency can be used in the selection of fantastic accessories to the wedding. Invitations, menu cards, flowers, room and table decorations can be optimally designed in the Colours of the Year. As an idea: Serenity can be drawn as a sky-blue string through the entire areas or as a background colour of the invitations. 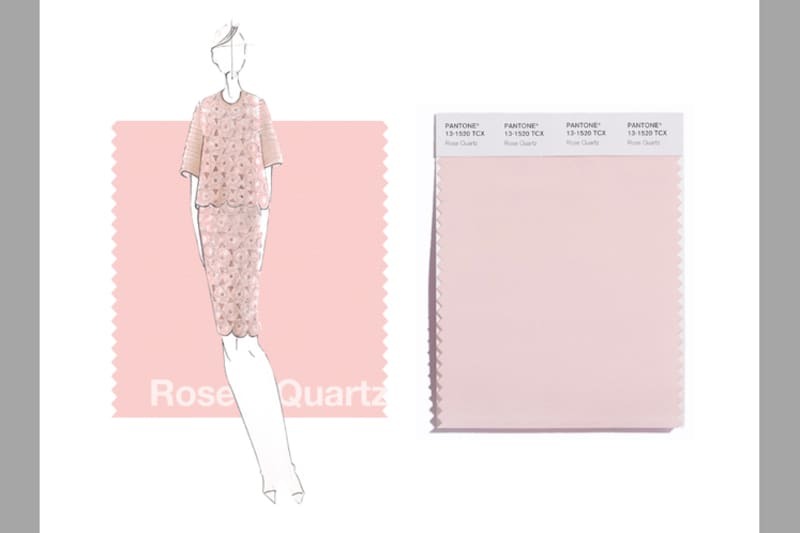 For those who like romance will immediately take the Rose Quartz flowery embroidery ideas on the tablecloth to their heart. Add silver for some splash and sparkle. 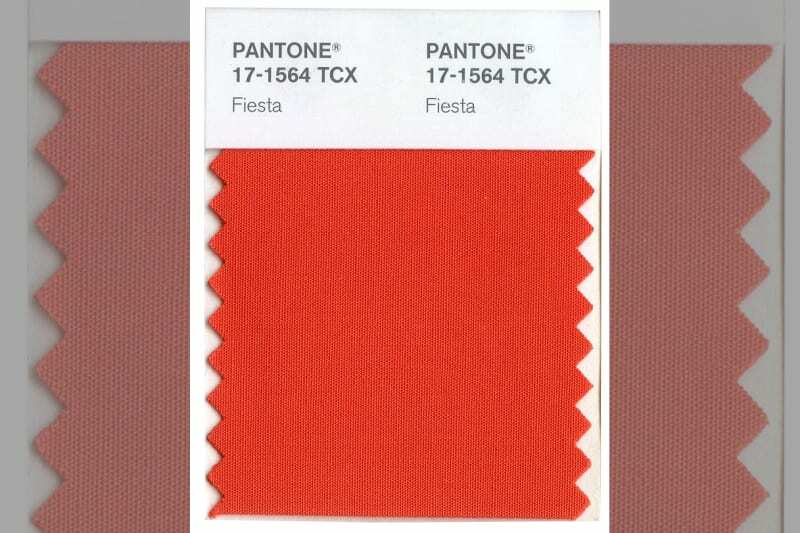 The fashion and design communities, and consequently, consumers, have been in love with orange for several seasons. 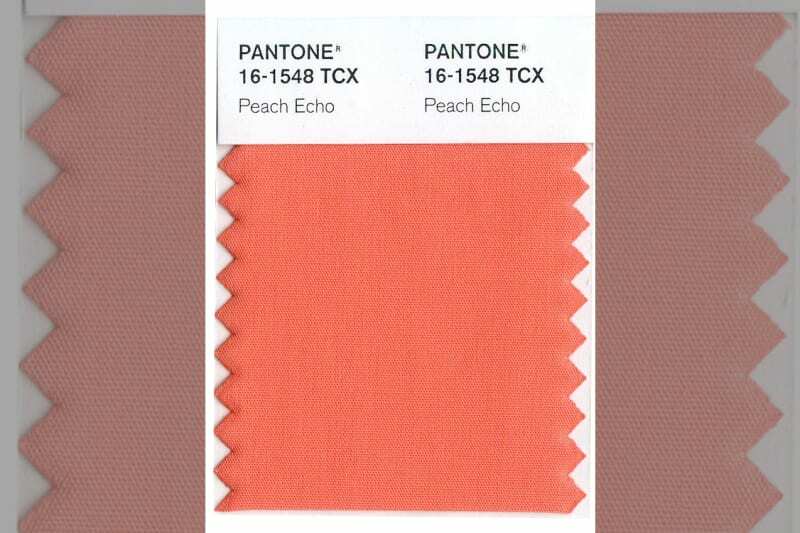 Coming to the fore this Spring: Peach Echo, a shade that emanates friendlier qualities, evoking warmth and accessibility. Whether you incorporate this beautiful orange hue as a subtle accent or as the dominant colour, it will be sure to add an on-trend and bright addition to your wedding decor. 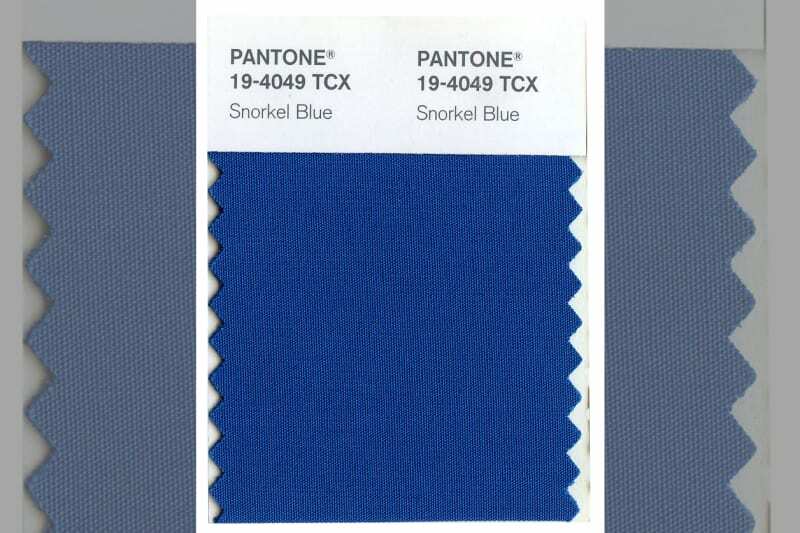 Playing in the navy family, but with a happier, more energetic context, the maritime inspired, Snorkel Blue implies a relaxing vacation and encourages escape – perfect for a destination or coastal wedding. While the majority of the Spring/Summer palette trends toward calmness, a few diversions from the theme emerge that offer a contrast. 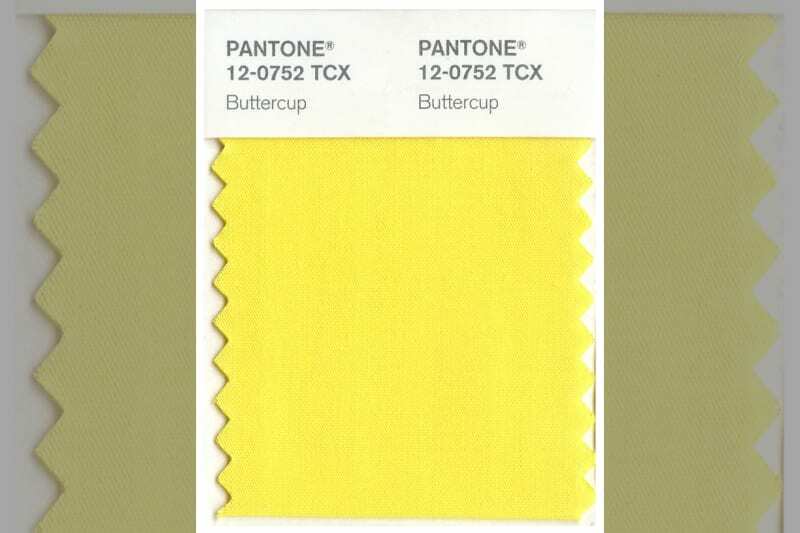 With Buttercup, designers reveal a shining beacon transporting its wearer to a happier, sunnier place. The high energy Fiesta is a harbinger of excitement, encouraging free-spirited exploration to unknown but welcoming locales – perfect for that adventurous and energetic couple! 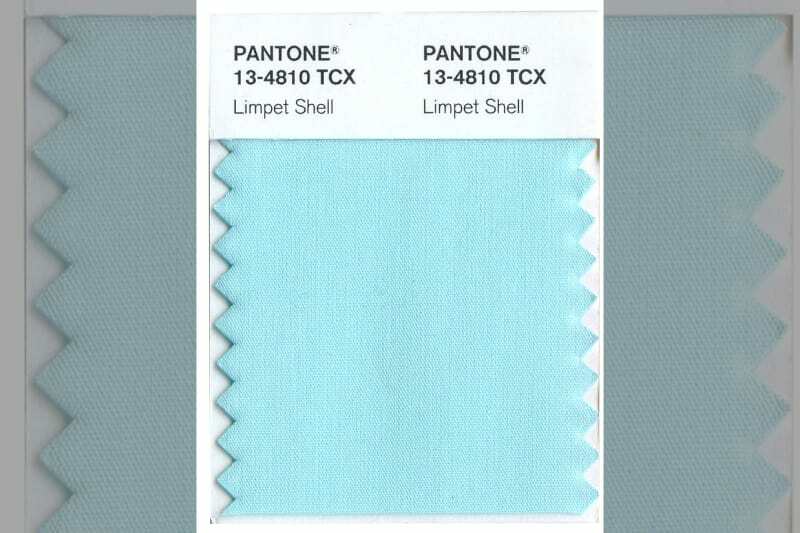 A shade of aqua that leans toward the green family, Limpet Shell is clear, clean and defined. Suggestive of clarity and freshness, its crisp and modern influences evoke a deliberate, mindful tranquillity. Limpet Shell would make an ideal colour for more intimate weddings with your nearest and dearest close. The high energy Fiesta is a harbinger of excitement, encouraging free-spirited exploration to unknown but welcoming locales. 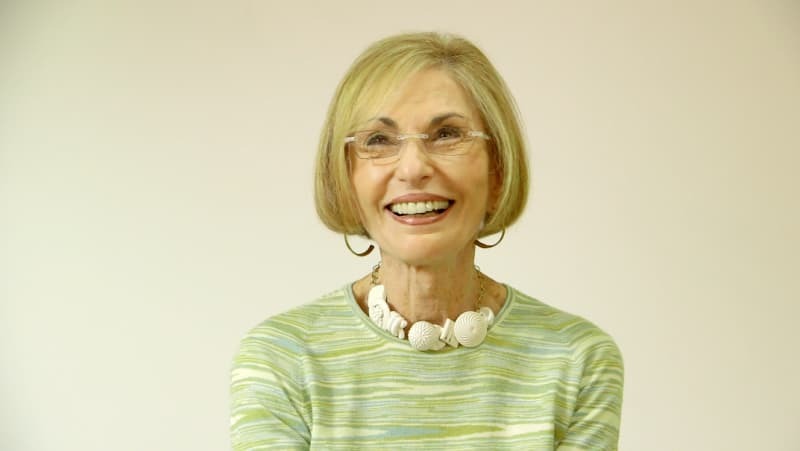 As in most any season, the need for neutrals in the beige and grey family arises. 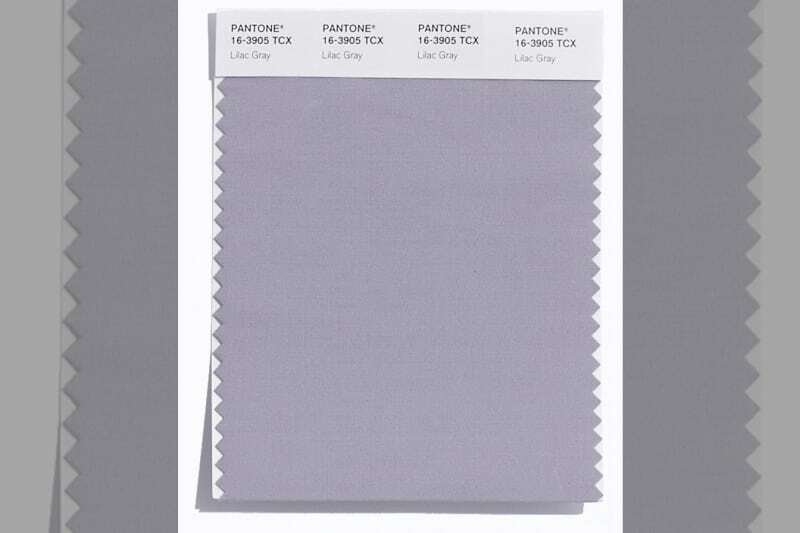 The subtlety of the lilac undertone in Lilac Gray adds a distinctive edge to this classic grey shade. 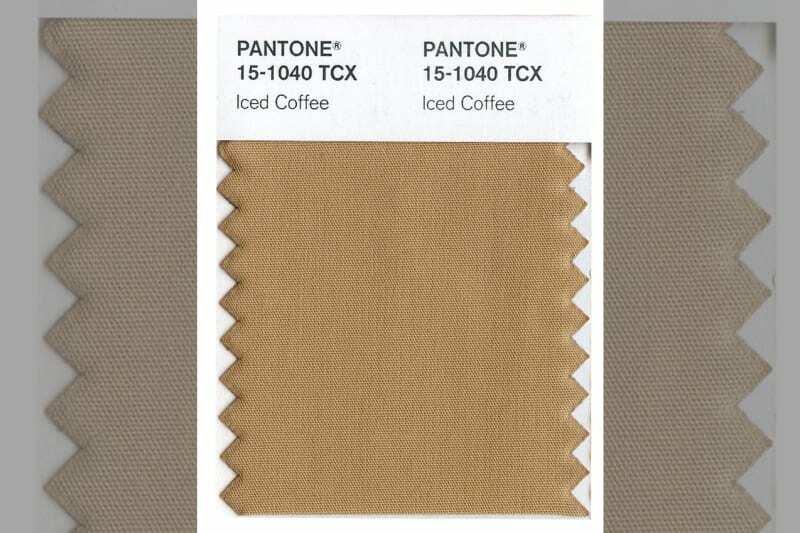 Iced Coffee is a transitional colour that will take us through the season as another strong neutral. With its natural earthy quality, the softness and subtlety of Iced Coffee creates a stable foundation when combined with the rest of this season’s palette. Green Flash calls on its wearer to explore and escape the mundane, radiating an openness that combines with the rest of the palette in unexpected but serendipitous ways. 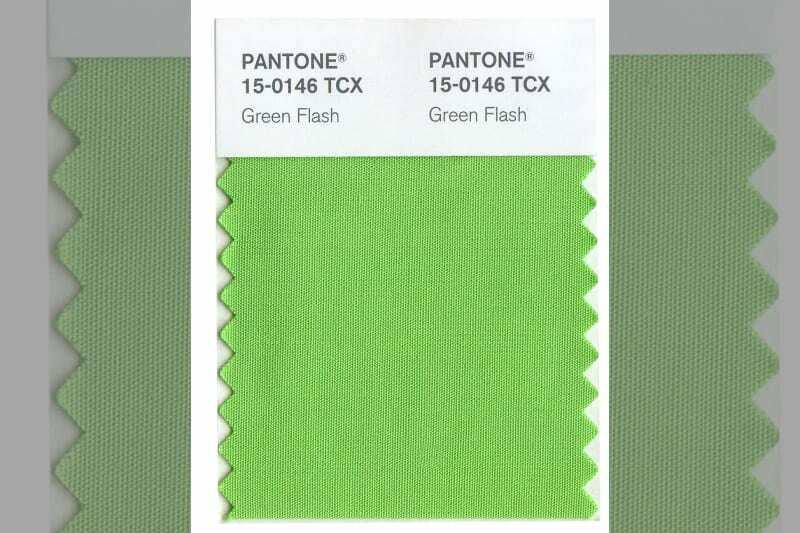 The popularity of this brilliant hue is representative of nature’s persistent influence even in urban environments, a trend continuing to inspire designers. Happy Planning! For more styling tips head over to our ‘Tips and Tricks’ page for more inspiration.